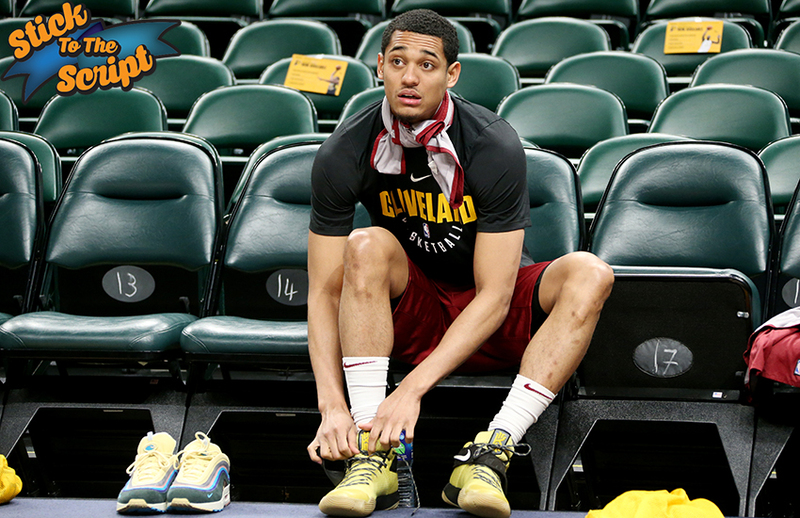 Jordan Clarkson began his NBA career much like he did his basketball career: in anonymity. As a second round pick (46th overall) in the 2014 NBA Draft, Clarkson was not on most teams’ scouting reports, just like he wasn’t on most college recruiting lists, as a relative latecomer to the game. Just like he surprised many with scoring knack in his two college stops (Tulsa and Missouri), Clarkson did the same his rookie year, playing himself into a spot on the All-Rookie squad in 2014-15. He has endured some growing pains throughout his first taste of the playoffs, yet his confidence has not wavered. Some might see that as a bad thing, nonetheless, at 26 years old, he has a unique opportunity to learn, and grow from the pressure of each series. 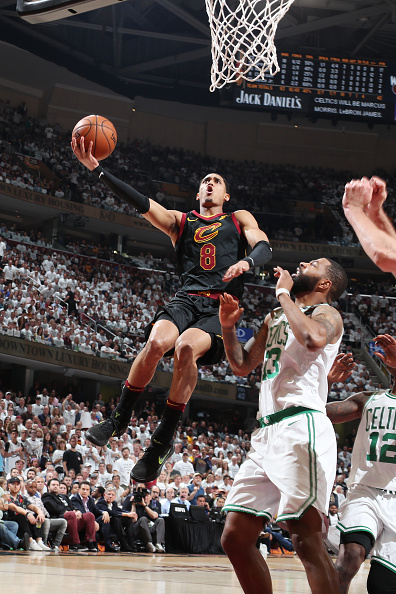 Next year Clarkson should play a bigger role with Cleveland, but before that, he’ll be competing in the Asian Games as a representative of Team Philippines. I spoke with Jordan about his path to the NBA, and the mindset that he has adopted to compete consistently in the league. He is an extremely laid back, and chill man of few words, as he likes to let his work, and effort do the talking. I learned a lot about how he currently approaches the game and life in general from our brief conversation. 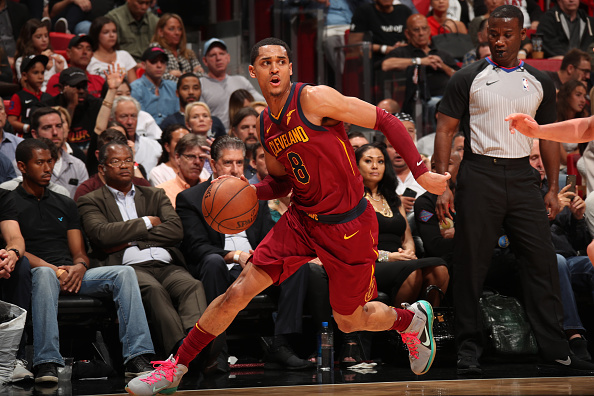 The NBA Finals can make or break a person, and Jordan Clarkson endured a tough transition, however he learned a lot in his first taste of the postseason, and he is eager for more. We spoke about his love for the game, and playoff experience. Did you feel any pressure in your first playoff series? I didn’t really feel much. You know, that first playoff series, it was something new for me, so I wouldn’t say I was nervous…just a little…it was something new. With every series for me, I was trying to find my place in it…just trying to do my job. Do you feel teams defended you differently in the playoffs than in the regular season? Yeah, especially those first two series. They were doing different stuff I didn’t see through the season. It’s all been kinda a learning process for me. How tough was it when you didn’t receive any playing time in the Finals? It is what it is…coach makes his decision. I’m here trying to win. If I’m sitting on the sidelines, I’m cheering my teammates on. I’m learning, because when I get the opportunity to get on the court, I have to be ready. Can you talk to me about your basketball journey…growing up and falling in love with the game from high school, college, and now as a pro? I just wanted to hoop, just playing in high school. I just wanted to take it serious, and that’s when I started playing AAU and all that stuff. Well, I didn’t really get into AAU until like 10th grade, 11th grade, and yeah, that was it. Then I went to [University of] Tulsa. Did real well my first year, then decided to transfer to Missouri because I just wanted another challenge. So I went to Missouri, sat out, and then I had a good year at Missouri, a good start, then I was like man…shoot, maybe I can be in the NBA, you know what I mean? Was it like a moment where you played against a level of competition or you just had that confidence? No, I just had that confidence. After the season, I just put my name in the draft. Who did you look up to, was there anybody that you looked at and patterned your game after them? [pause] Ummm, no…I really can’t. I just kinda watched the game, to be honest with you. So you just watched everybody? Yeah, just trying to figure it out. Everything. Just trying to figure the game out. So once you got into it, you were all in.